Alternative Process Kids Time to Show Your Aces! I've got a new years resolution for you all. Submit work to more shows! This is the year to get all that great work you guys were working on in my alternative process classes shown to the world. Just remember to give me a mention when your all famous. To get down the fame road, you have to take baby steps. Here is your first. 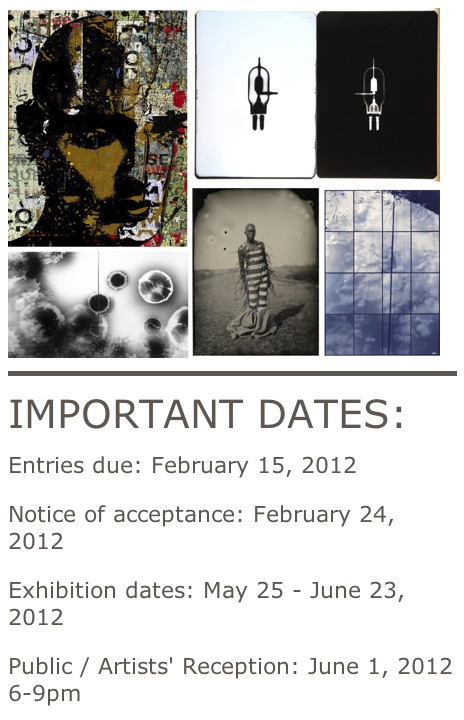 The Center For Fine Art Photography is having a call for entries for BW silver prints and a separate Alternative processes show. Here is the LINK for the info and some details below. Good luck everyone, and yes, you will be competing with me so bring it!